Ironstone Farm, in Boyertown, PA was founded in the late 1700’s on land sloping up from the banks of the Ironstone Creek. Since 1982, it has been home to 3 enterprises, all conducted here. 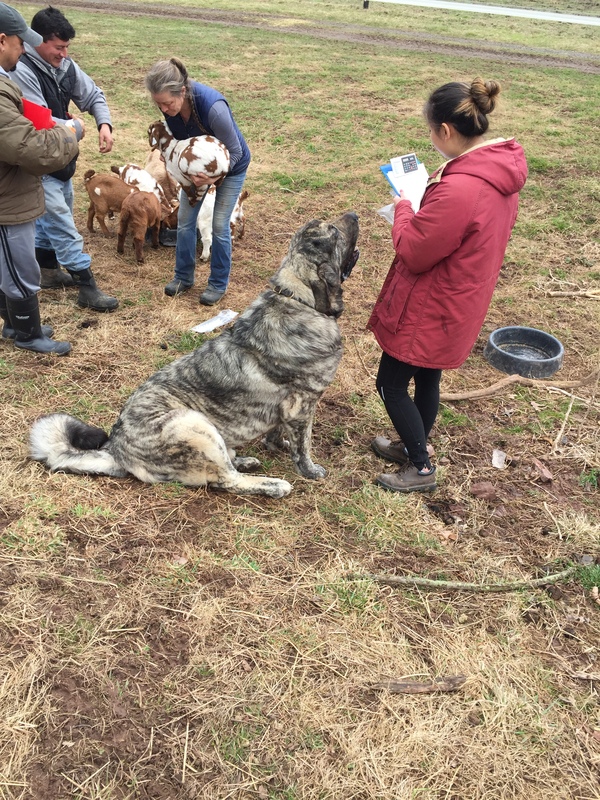 Ironstone Veterinary Hospital is the core activity. 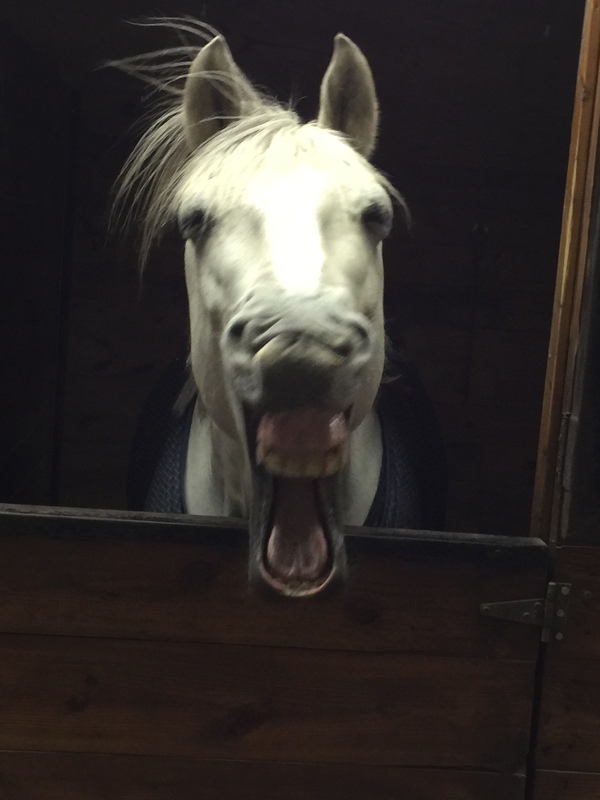 Dr. Sherilyn Allen, VMD, an equine practitioner since 1974, founded the clinic as a small animal facility, where all sorts of pets are cared for in traditional allopathic methods as well as holistic methods. We will do our best to accommodate your busy schedule. Schedule an appointment by calling today! 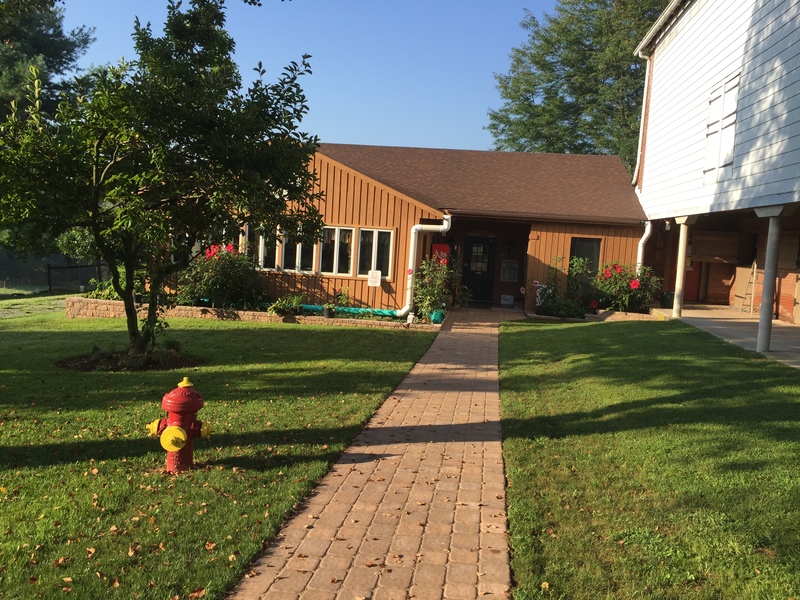 Ironstone Veterinary Hospital is proud to serve the Boyertown, Pennsylvania area for everything pet-related. Our veterinary clinic and animal hospital is run by Dr. Sherilyn Allen, VMD, who is a licensed, experienced Boyertown veterinarian. Our team is committed to educating our clients in how to keep your pets healthy year round, with good nutrition and exercise. Ironstone stays on top of the latest advances in veterinarian technology and above all, remembers that all animals and pets need to be treated with loving care in every check-up, procedure, or surgery. 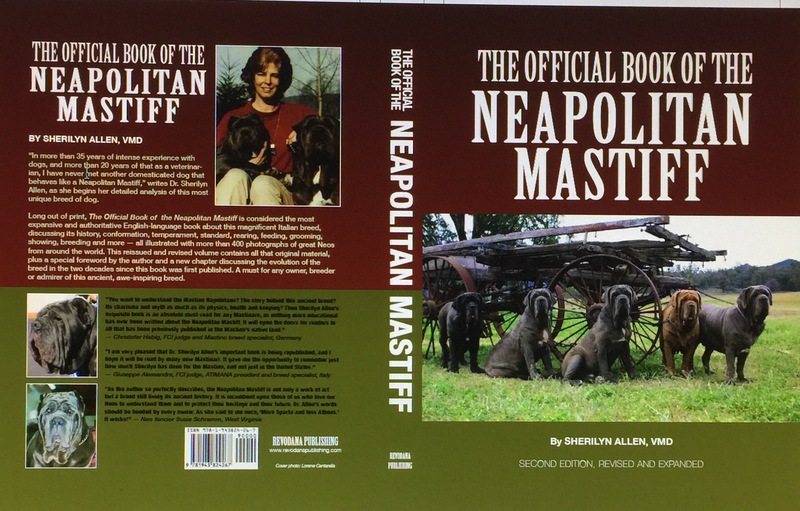 At Ironstone, Dr. Allen started the breeding of champion Neapolitan Mastiffs, and in so doing, gained so much knowledge about them that she wrote several books about the breed. After her family of three children grew up, Dr. Allen was able to pursue her love of horses, horse training, and horse breeding. Some wonderful sport horses have been born, trained, and sold through Ironstone. 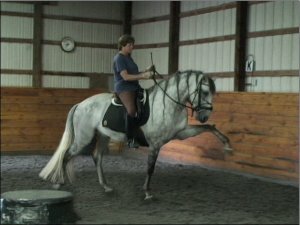 We specialize in people oriented dressage trained warmbloods, Lusitanos, and reining bred and trained Quarter horses.There is always a lot going on at Ironstone. Our super friendly staff welcomes you at all times. If you need a great dog, a great horse, or great care for your own family member pets, Ironstone is here to serve you. "We drove 178 miles to Dr Allan based on her reputation and we will return....because in addition to expertise...Dr Allen and her amazing staff treated us with caring hearts and obvious commitment to the animals they serve.I was so anxious about leaving my beloved dog-they provided comprehensive education, were honest and reassuring. Most importantly, Mary Jane was at ease....the neo knows! Thanks to all the wonderful people who took care of us."